Pros & Cons About Keeping Marans Chicken!!! Monday Pros & Cons time for everyone of our readers. We have kept these weekly articles going since we started this page, and we are a long way from quitting. We have talked about many of your and our favorite chicken breeds such as the Cochin, Silkies, Australorp, Buff Orpington and more. For today`s article we will the discuss the pros and cons about keeping Marans chickens based what we have observed and found through our research. Of course, there are exceptions in everything and so there are some in the chicken breeds so if you disagree with us about something feel free to comment below. What makes this breed very special for most of their keepers is that they are able to lay chocolate colored eggs and therefore the egg collecting process more than fun for the keepers and their families. 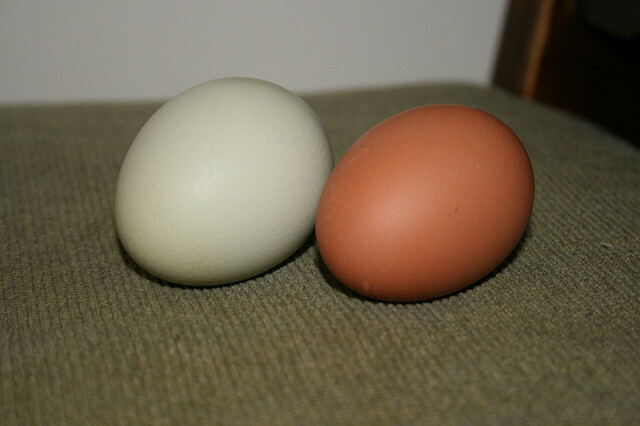 If you are keen on the variety of Easter Eggers available out there we recommend that you try this breed and the Olive Eggers also. Many chicken keepers that we discussed this breed with swear on the peacefulness they have – even the roosters of this breed can be sweet. They are observant and strong and are fast to react on the signs of predators. Although many swear on the peacefulness of the roosters we still do recommend that you try raising any rooster properly. They have a easy going behavior and you can be sure that they will stay safe and careful while they forage. They will most likely be the one out of your flock that will be the first to try new treats. Many keepers that are experienced with this chicken breed are saying that they will not lay regularly every 24 to 27 hours but sometimes once in every few days. This may be the problem of a bad diet so change their diet before deciding to make them into soup. 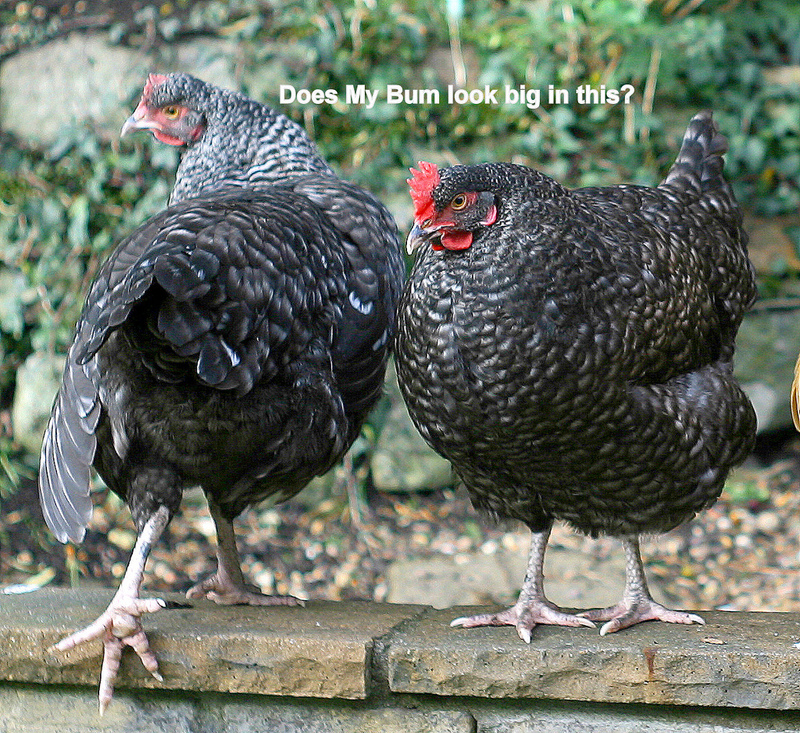 Their size may cause some concern between the rest of the flock because they can get scared of your Marans chicken. This may lead to disturbances in the pecking order and therefore unnecessary bullying and feather pecking. It would be a good idea to raise this breed from small chicks so that the pecking order will be formed in time and other – smaller breeds won`t feel threatened by the Marans in your flock. HUGE appetite is what makes this chickens dangerous or puts them in danger depending on the rest of the flock. They will eat as much as they are given and sometimes that may be too much. That can lead to a lot of problems in the pecking order if some other chickens feel that the amount of food your Marans eat is more than they deserve. Previous Article A Thing Chickens And Humans Have In Common – BIRTH CONTROL!! Next Article The 10 Mistakes of Raising Chickens!